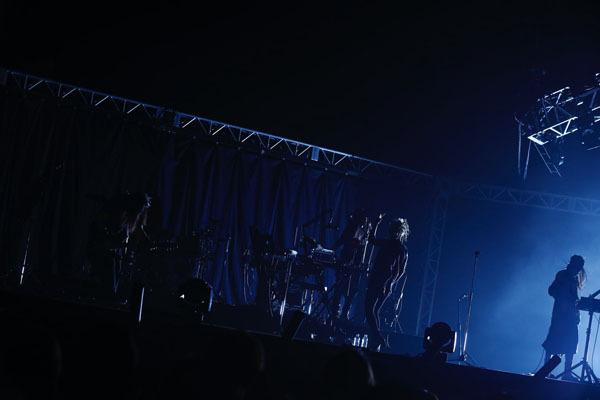 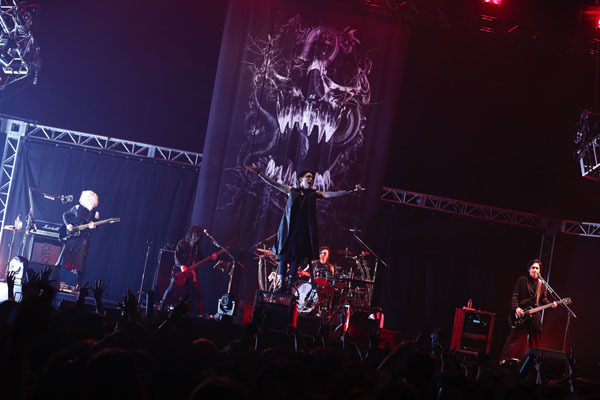 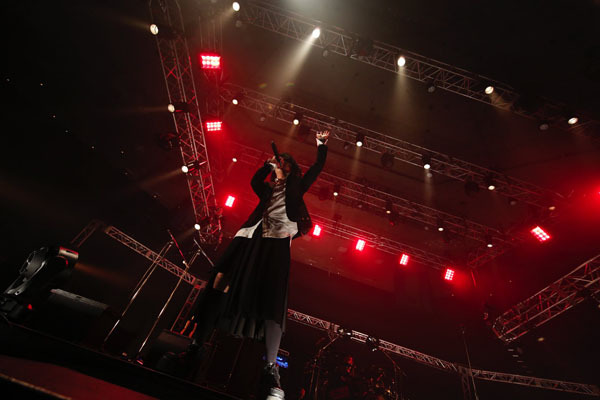 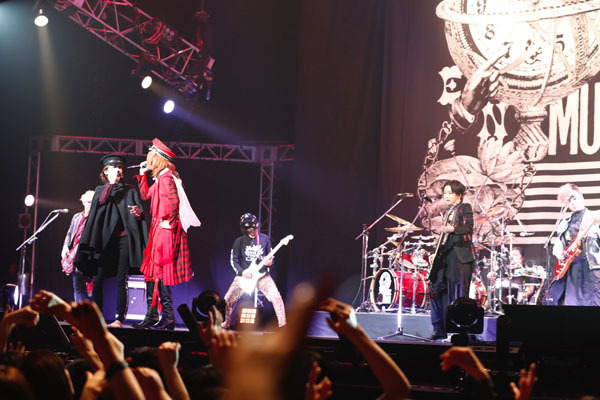 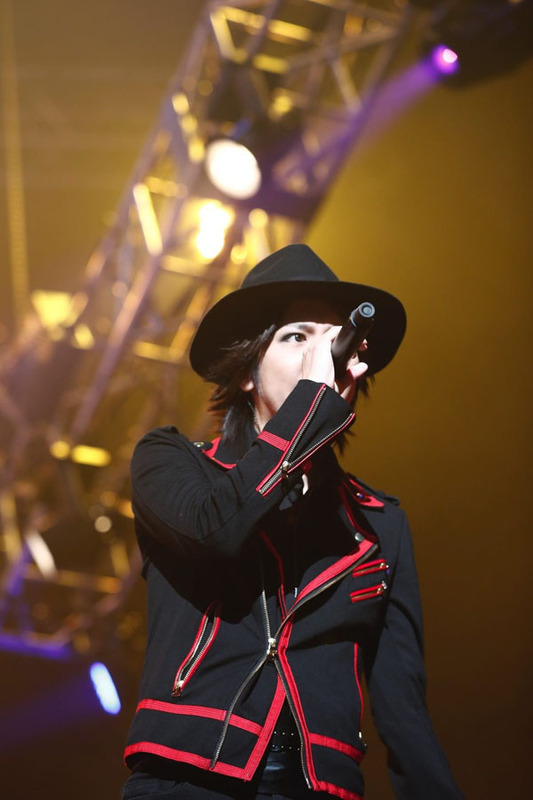 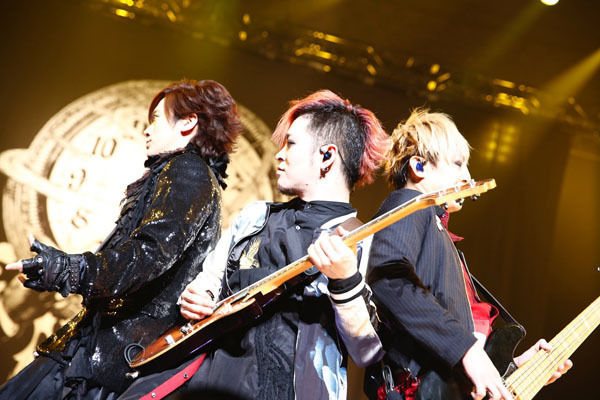 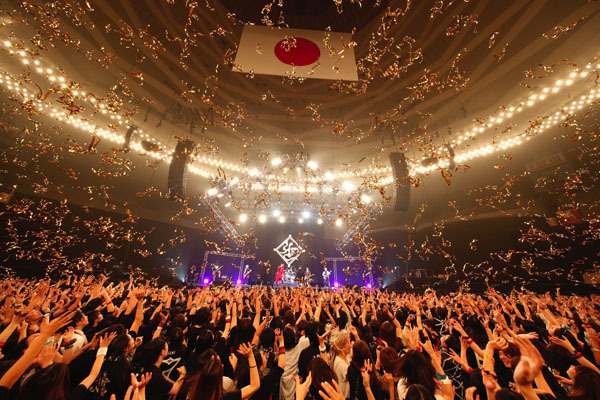 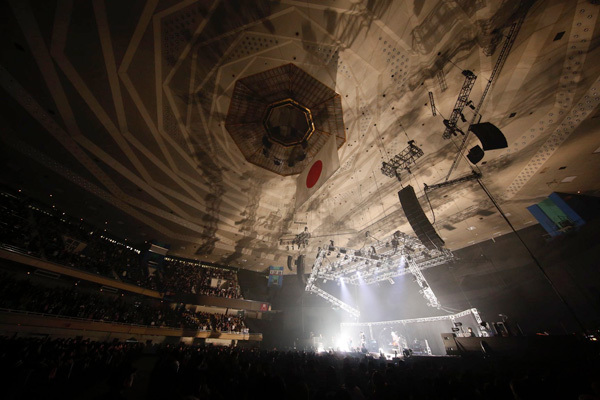 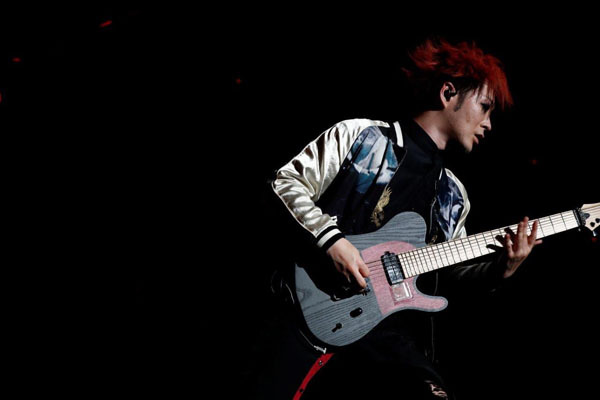 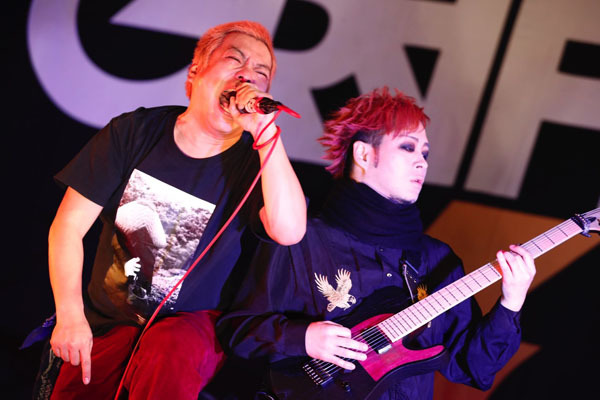 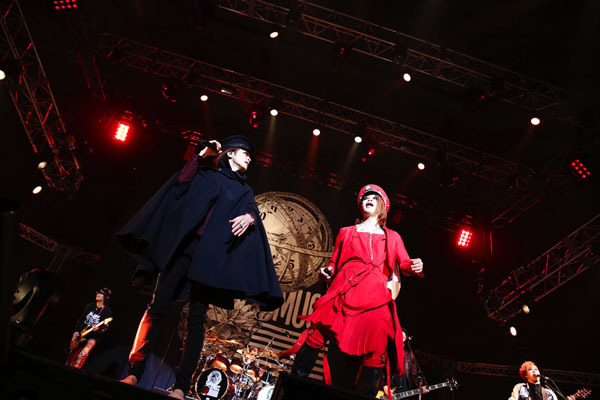 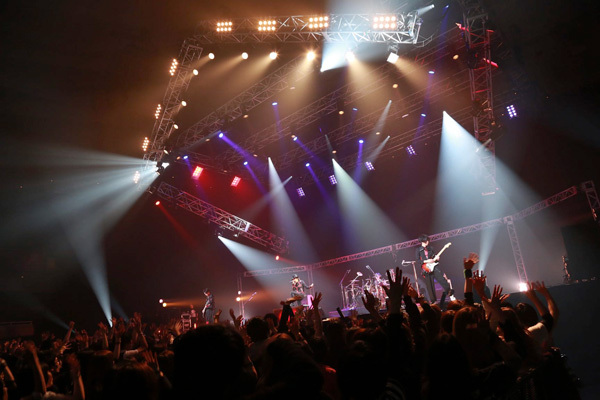 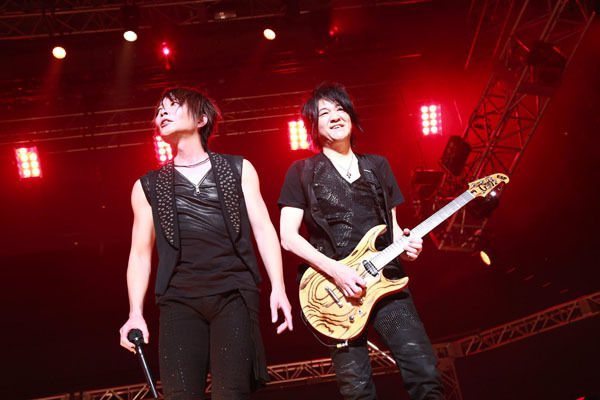 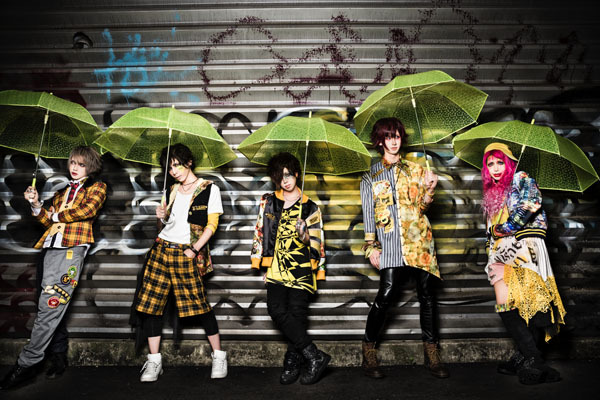 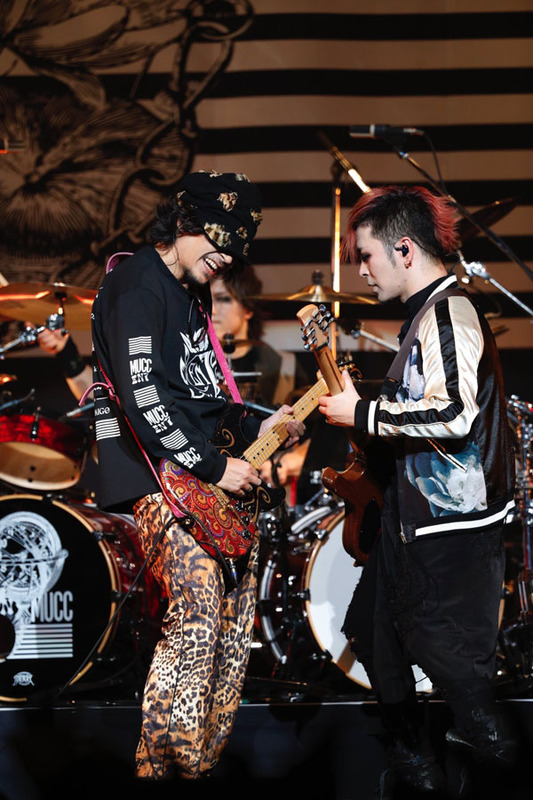 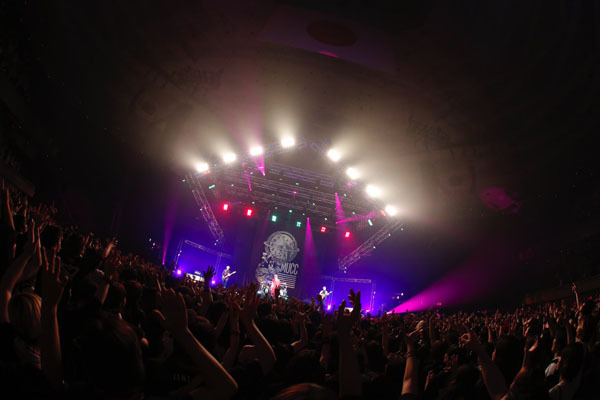 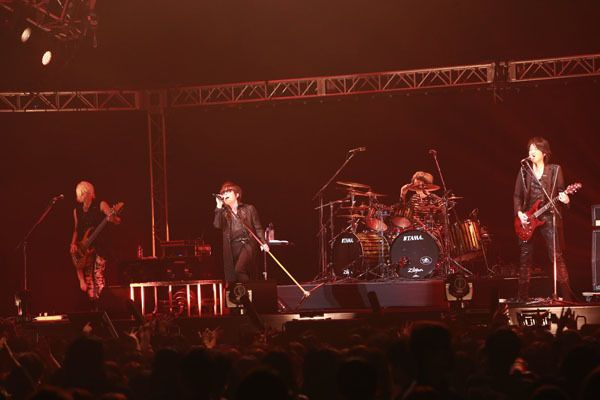 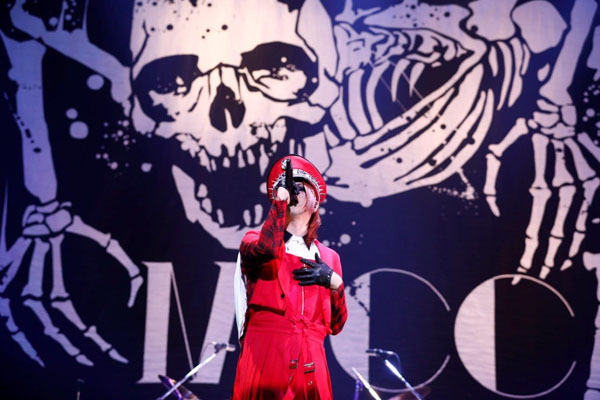 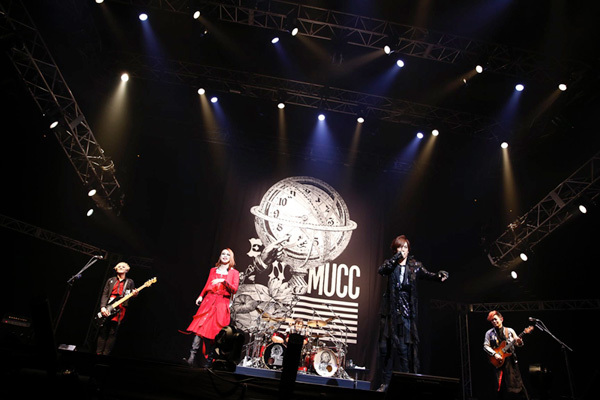 ■『TRIBUTE OF MUCC -縁 [en]-』　Now On Sale! 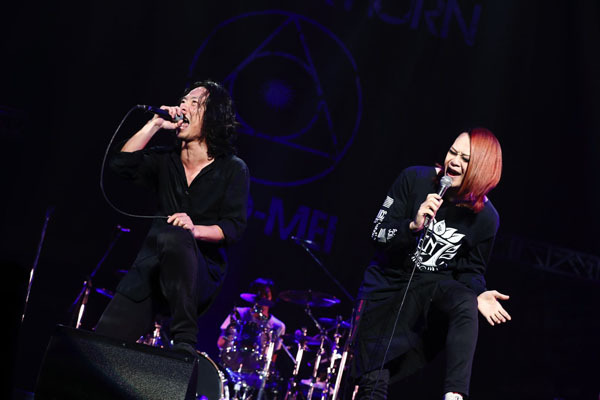 ■ミュージック・クリップ集『The Clips ㈼ 〜track of six nine〜』 Now On Sale! 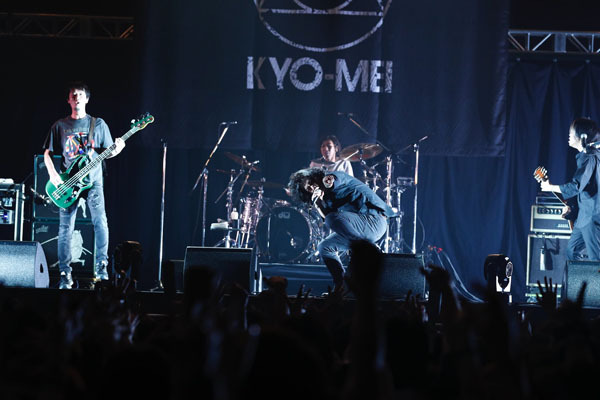 ■2018年2月10日 (土) 新横浜NEW SIDE BEACH!! 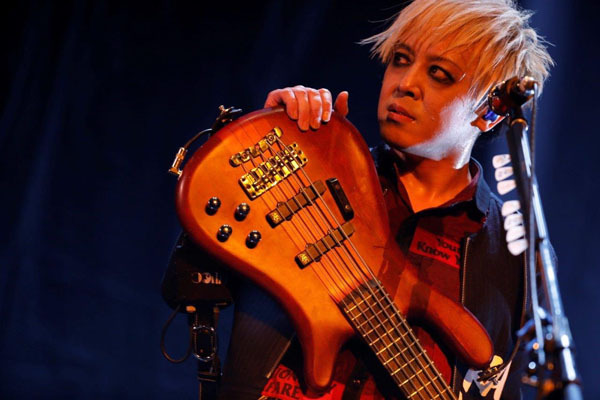 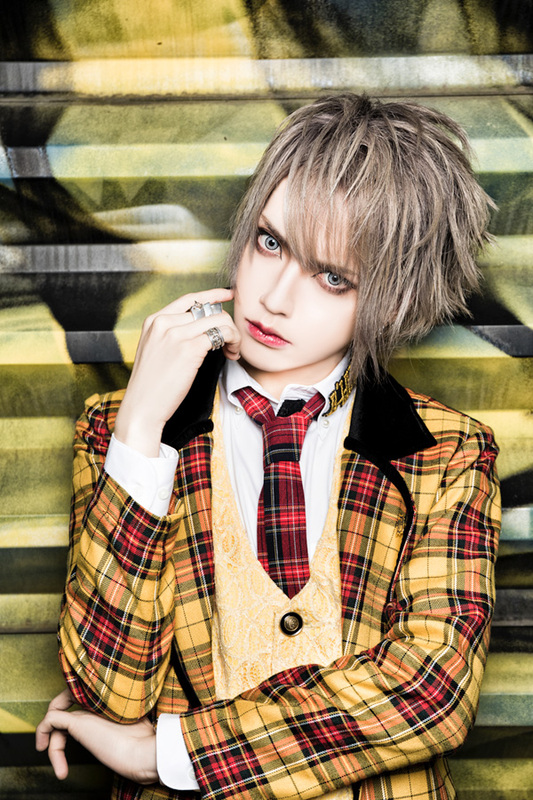 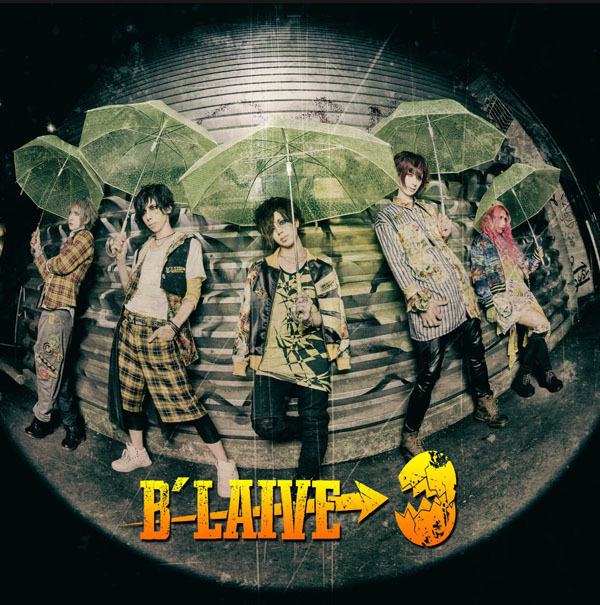 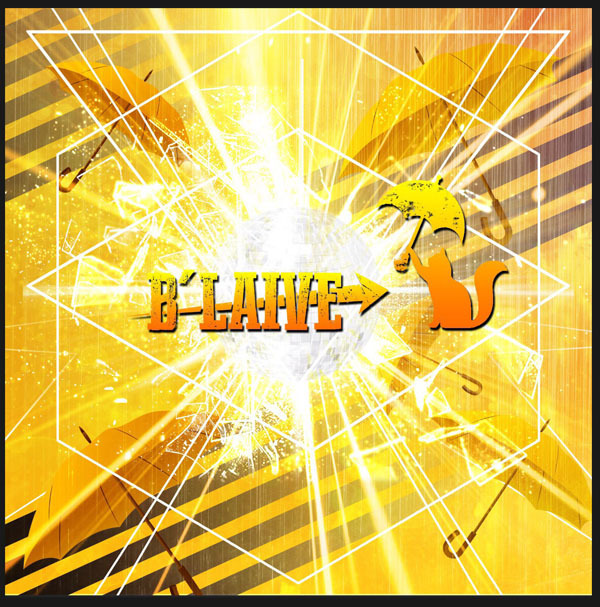 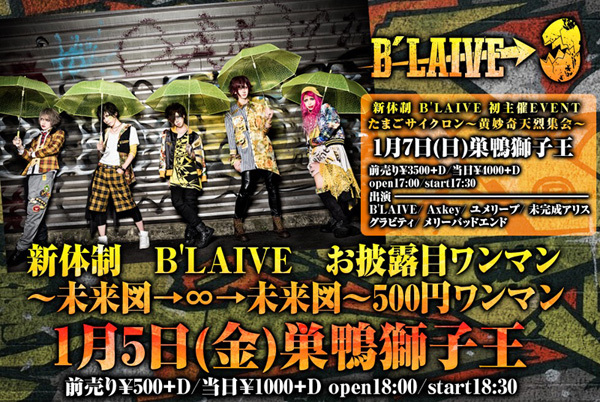 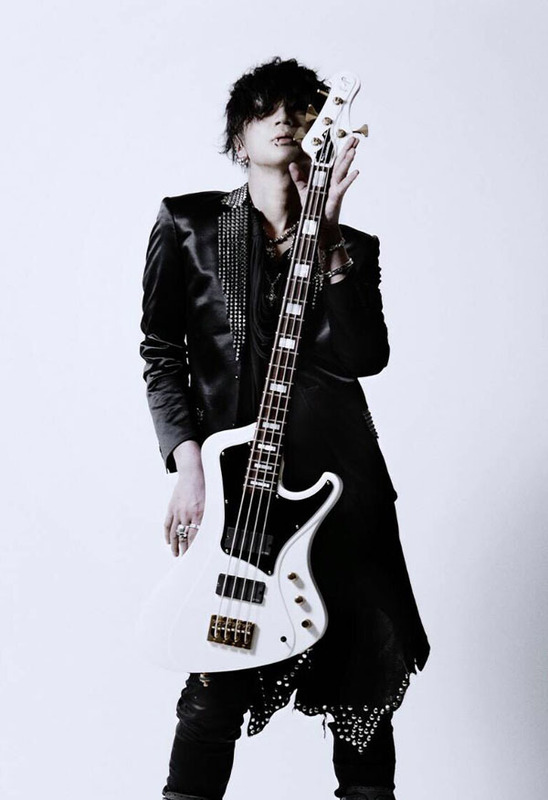 Bassist from “Sadie” and started solo-project as “AXESSORY” which he is also a singer. 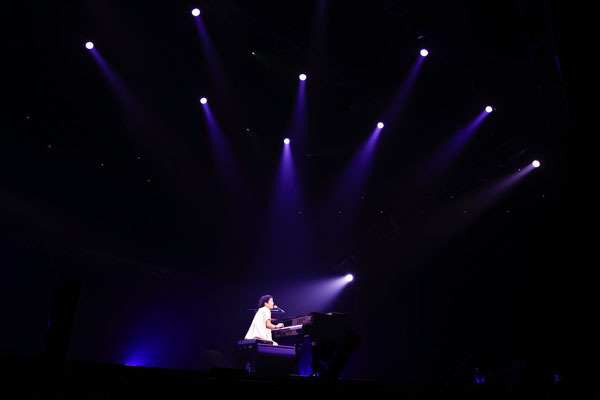 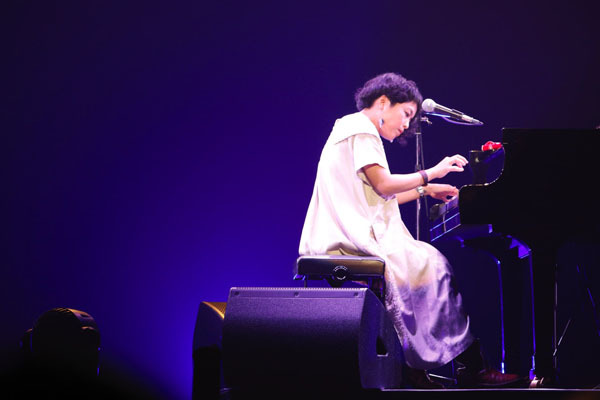 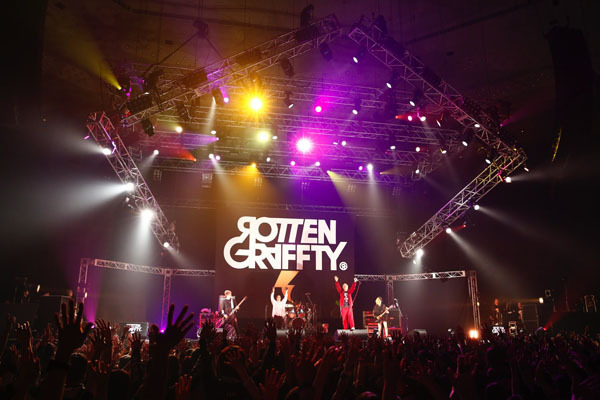 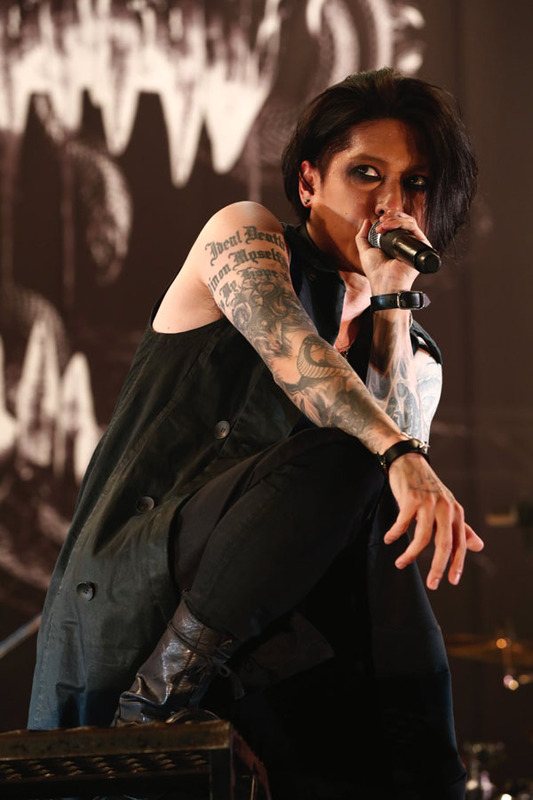 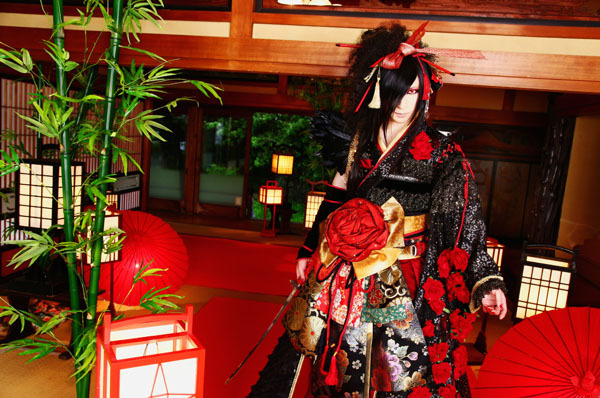 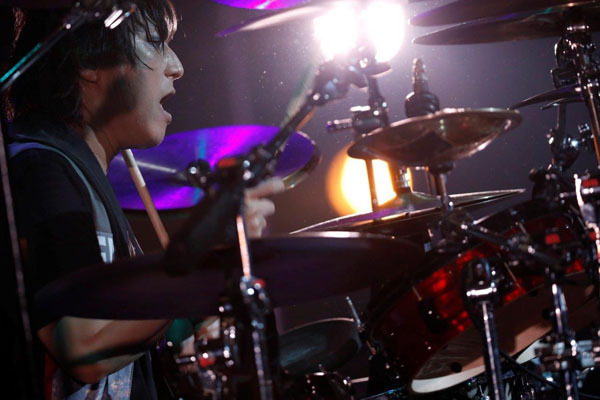 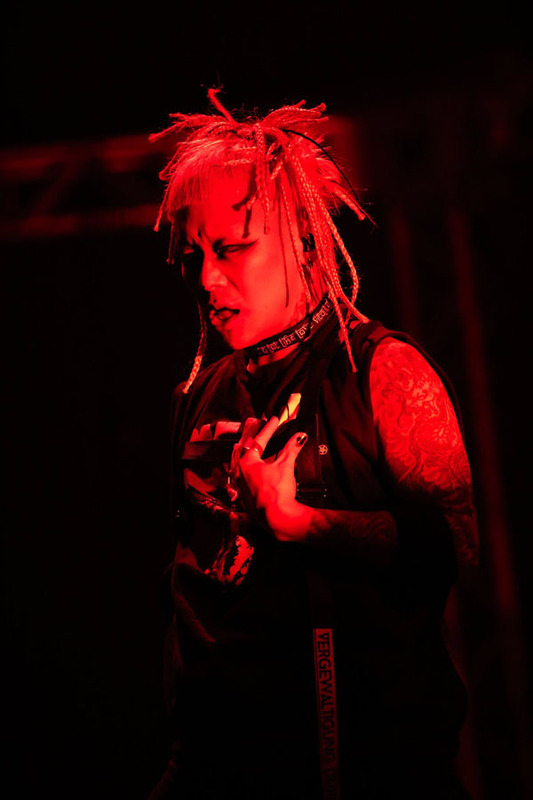 Attracts many people with his aggressive and detailed stage performance, and cool and mysterious personality.